Followed by Nissan, which introduced the model of the Altima in 2013, the company Buick Enclave in a hurry to show before its official debut at the New York Auto Show on April 4. 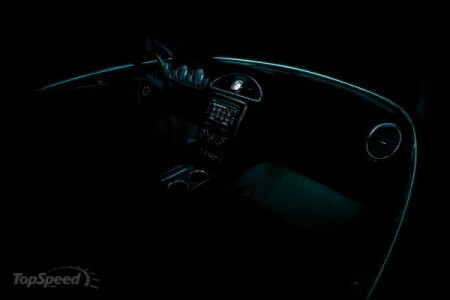 Teaser clip allows only superficial look at the cab. According to the company's Buick: "This is the threshold of change. Changes that include the latest technology in security and modern design. "The new model will replace the current Enclave, which is on the market since 2007. And despite the fact that nothing else about the car is not known, we can expect a new look interior design and, most likely, new line of engines. The current model is equipped with Enclave V-shaped six-cylinder engine producing 275 horsepower, which is a pair of six-speed automatic transmission. However, the new generation should expect something more powerful and yet economical. And also, given the characteristics of the market, we should not ignore the version of the hybrid.